In 1990, Congress defined Sustainable Agriculture (SA) as an “integrated system of plant and animal production practices having a site-specific application that will, over the long-term: satisfy human food and fiber needs; enhance environmental quality and the natural resource base upon which the agriculture economy depends on; make the most efficient use of nonrenewable resources and integrate, where appropriate, natural biological cycles and controls; sustain the economic viability of farm/ranch operations; and enhance the quality of life for farmers/ ranchers and society as a whole (Title XVI, Subtitle A, of the Food, Agriculture, Conservation and Trade Act of 1990). Crop and Soil Sciences faculty collaborate with faculty from many departments on SA research, extension and teaching projects. Our SA faculty focus on meeting our current and future agricultural needs for food and fiber and protecting or enhancing the natural resources within societal expectations. 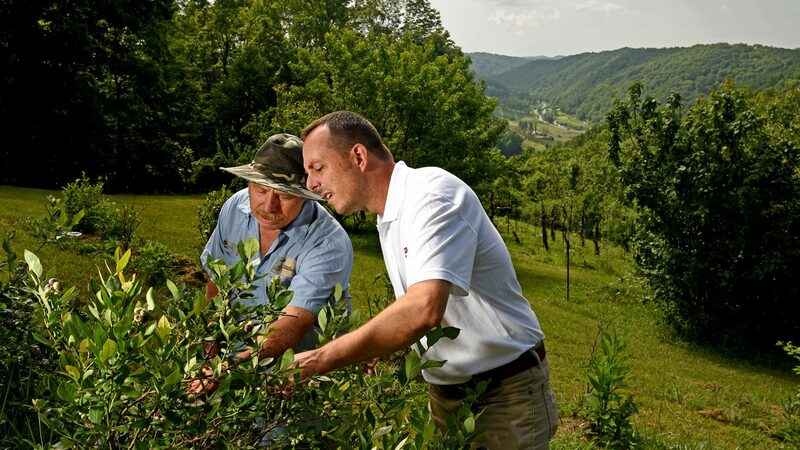 The USDA Sustainable Agriculture Research and Education program (SARE) manages competitive grant programs that provide opportunities for Land-grant University SA programs. 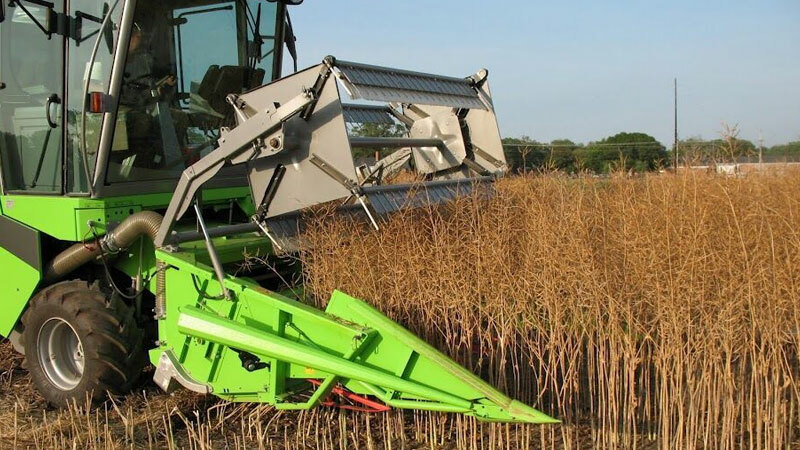 N. C. State University SARE project proposals for research, teaching, and outreach evolve with substantive input from farmers, NGOs and collaborating agencies in both planning and implementation. 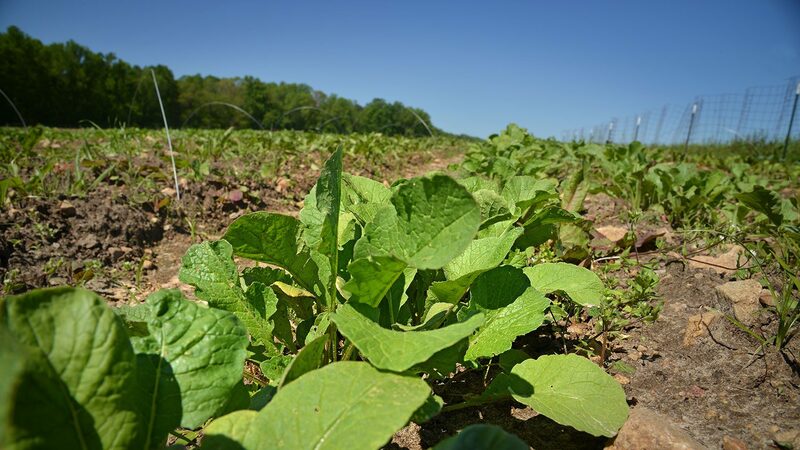 Many of the projects and programs are concentrated at or linked to The Center for Environmental Farming Systems (CEFS), a 2000-acre research, extension and teaching facility located near Goldsboro, N.C.
Get your hands dirty! Located about 10 minutes from campus at the Lake Wheeler Field Station near the Historic Yates Mill Park, the Agroecology Education Farm is the main “learning lab” for our agroecology students, plant and soil science students, and many students from across the college and university. 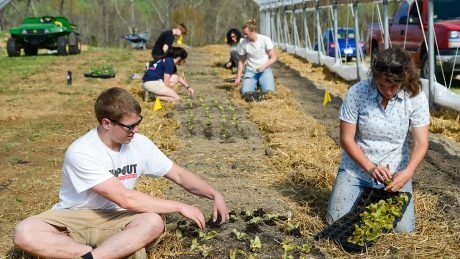 It’s the place (and community) where students can gain hands-on experiences in sustainable and organic horticulture production, various agricultural and post-harvest practices. We Feed the Pack! All the food produced on the Agroecology Education Farm goes to NC State Dining and back on the plates of even more students. Following our land-grant mission, the Agroecology Education Farm also serves the surrounding community and offers various community workshops, farm to table events and hosts school and other groups throughout the year as well as donate food to InterFaith Food Shuttle. Diverse partnerships & support. 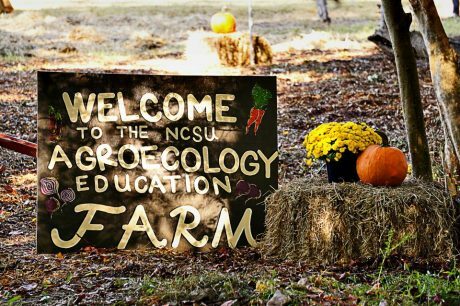 The Agroecology Education Farm would not be possible without strong ongoing support from the Department of Crop & Soil Sciences, NC State Dining, the Center for Environmental Farming Systems (CEFS) and initial startup from the College of Agriculture and Life Sciences (CALS) . Visit the Agroecology Education Farm website for more information on visiting, volunteering or attending a workshop. 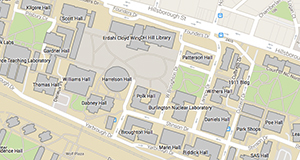 Learn more about the Agroecology and Sustainable Food Systems major and Agroecology minor on the Agroecology Education programs website.